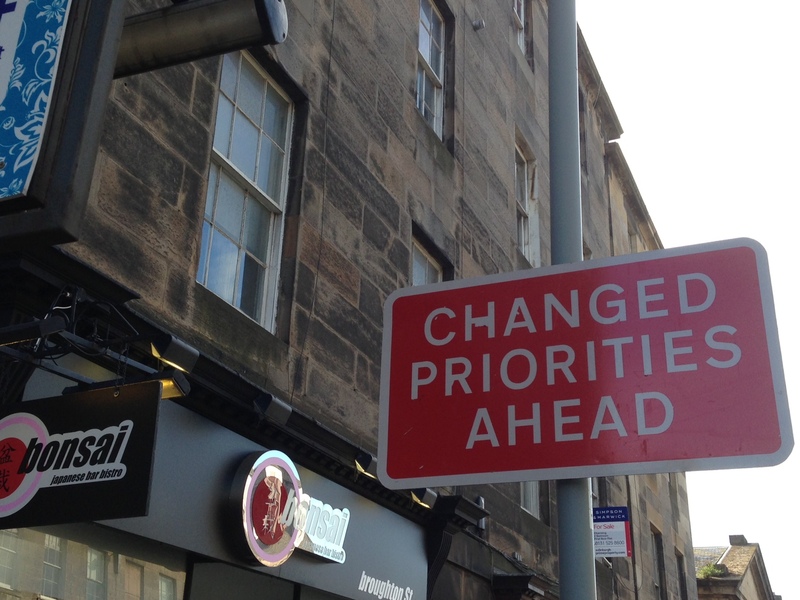 …is to ensure you set your priorities. – Are your priorities aligned with your values (the company’s – and your personal)? – Will your priorities ensure you become who you want to be? – Priorities are consistent – we can predict them. – Priorities change as the market dictates. – When a company’s priorities are different than those of employees, the customer can tell. – You can tell a company that has defined the right priorities: Partnerships form across functions.